Shannon Guihan on tourism sustainability in Canada and the USA, and how to deal with destination overcrowding. 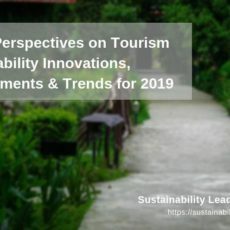 Kelly Bricker shares her thoughts on tourism, sustainability and reflects on her work with The International Ecotourism Society (TIES). 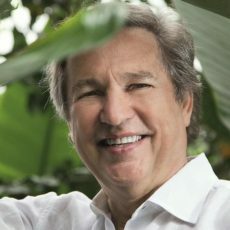 Richard Hammond, CEO of Greentraveller, tells us about his website, media consultancy, and shares his thoughts on communicating sustainability. 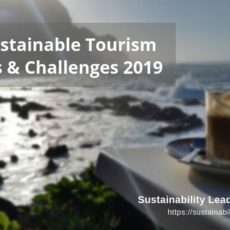 From education to business consulting, Rebecca Hawkins has been helping shape the sustainable tourism industry for almost twenty years. Peter Richards tells us how he helped to develop community-based, responsible tourism in Myanmar and Thailand.